Episode 118: English – in last episode we learnt from Gurudev Chitrabhanuji about the divinity within ourselves. Today he tells us the easy way of reaching that divinity. You have been celebrating janma Kalyanak of Tirthankars by puja. Today our youngsters present the same puja in a very unique musical style. 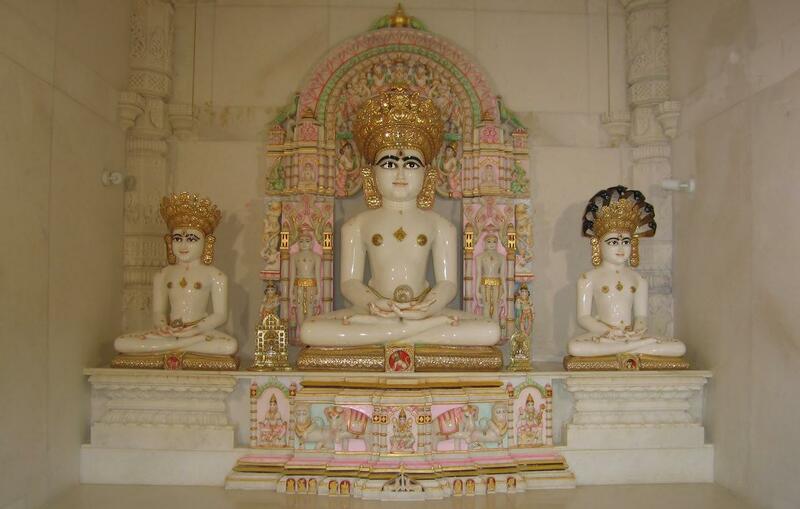 We will have global Jain news and quote for the week. Episode 119: Hindi – In this episode we present the second part of the lecture by Swami Shrutpragyaji about levels of spirituality and today he talks about the easy, simple things we do to reach the higher spiritual level. A dance performance by our youngsters, Jain news and a skit by kids about what they learn in pathshala and how they use that in daily life. Episode 120: English – What is karma? It is nothing but freedom of action. What does that mean? Gurudev Chitrabhanuji explains this in a very simple direct way. We have kids perform a musical number. We give you news from around the world and in the end kids present their art project. We leave you with a quote to ponder upon. Episode 127:We start with Paryushan Parva series of Lectures in Hindi. In this episode Swami Shrutpragyaji explains why we celebrate Paryushan and what the right way of celebrating this festival is. We also present melodious bhajan by Dr. Monica Shaha who has PhD in Music. She presents the bhajan in classical Indian ragas. We also have Jain global news presented by Rushabh Mehta and at the end one of our young Jain gives you a Jain Quote. Episode 128: Jain Center of America, NY celebrated its anniversary in June this year. It was unique because this tear the community could do 18 Abhishek of their own Tirthankars idols. It was a grand celebration. We bring you the highlights of this celebration in this episode. Episode 129: In this continuing series on Paryushan Parva, we learn about Maha Sati Chandanbala’s life story. Her life story is well known but in this lecture swamiji explains about her life as to why she became Chandanbala from princess Vasumati. He explains the importance of the sanskars she received while growing up from her grandfather, and tells us the importance of sanskars in our lives. Then we bring to you a musical Mahaveer Darshan with Navakar Smaran. We leave you with a Jain thought. Episode 130: Ashtapad Tirth is in Himalayas probably buried under the snow. 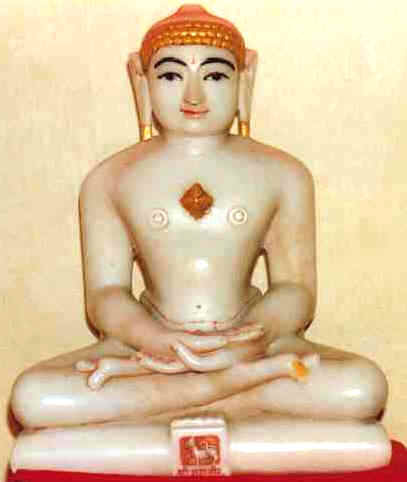 But we have the largest Ashtapad Mahatirth replica at the Jain Center of America, outside of India. The anniversary celebration of the Ashtapad Pratishtha was held at JCA, NY. It was a unique celebration as it was marked by the diamond Tilak ceremony of all 24 Tirthankars. The enthusiasm of the community was infectious. We bring the highlights of the celebration in this episode.